If you haven’t experienced the beauty of Hagg Lake, this time of year is the perfect opportunity to do so. Experience the beauty of the lake and gorgeous trees hitting the muddy trails at the ORRC Hagg Lake 10.5 mile, 10K and 5K race on May 5th. With a distance for everyone, this race is a must! The race follows along the roads surrounding the lush lands that encompass the lake. The 10.5 mile race does a full loop around the lake and both the 10k and 5k are out-and-backs. Runners will stay in the bicycle lane around the lake the whole time and will not be running in the trails of the park. 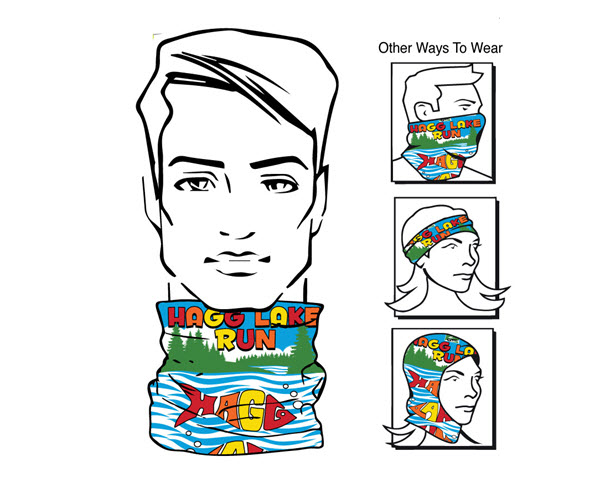 All runners will receive a Hagg Lake buff for participating. Top finishers receive a plaque. Top five finishers in all races and in all age and gender categories will be awarded a ribbon. Every participant and volunteer is also eligible to win raffle prizes which include pies! With the beauty and bloom that is May in Oregon, Hagg Lake is a must and while you are there, you might as well run around the lake!